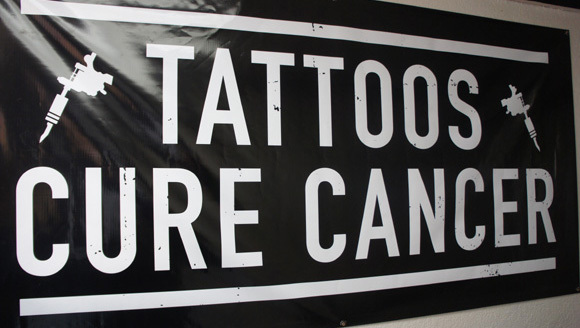 Tattoos Cure Cancer. Currently, 7,337,903 people have died of cancer in 2013. By the time you read this, thousands more will have been added to that astronomical figure. Now imagine the multitude of family members whose lives will never be the same due to their tragic loss. I am one, and so is Adam Guyot. Some of the best music is that which is without pomp and fuss. One of the finest exponents of such an approach is Jeff Burke, a man who has been exciting the ears of music fans for a few years now with his work in The Marked Men, Potential Johns and The Novice. 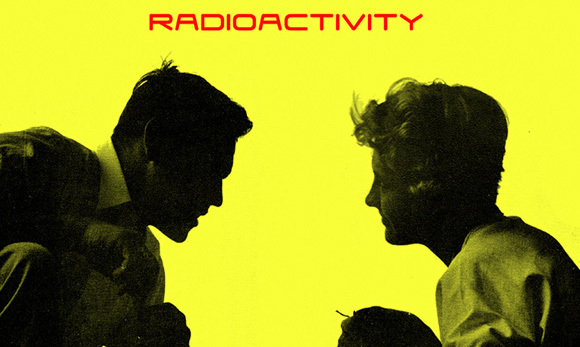 His latest project is Radioactivity, which is a continuation of The Novice, a band that Jeff started whilst living in Japan and here the US version also includes Mark Ryan, also of The Marked Men. “Oh you pretty things, you look so lovely tonight I wanna take you home”. 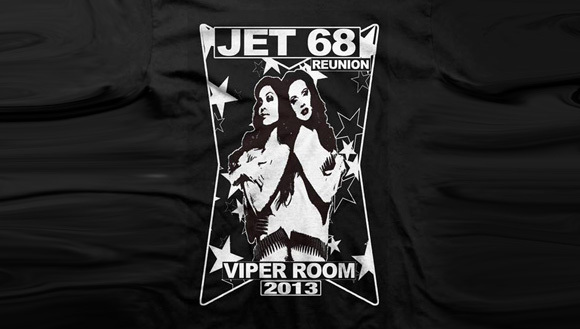 After ten long years Jet 68 ceased the torturous wait and put differences aside long enough to unite once again at The Viper Room in Hollywood California. 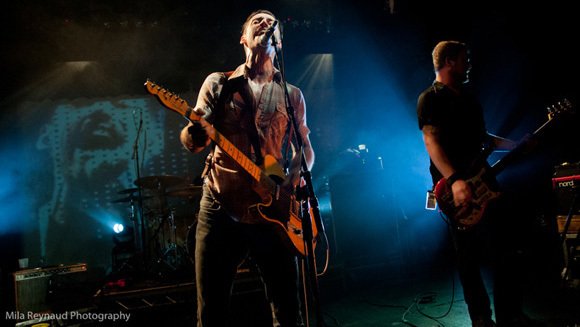 Thirty Six Strategies are a relatively new group featuring the old and young within its ranks. The old include those who have been in bands such as Decadence Within and Shutdown whereas the young comes in the form of Kirsty Harding, the waif like vocalist, who has the task of fronting a band which chucks out quite a meaty musical concoction. One Hit Wonder? Maybe. Geezer rock? Define your terms. 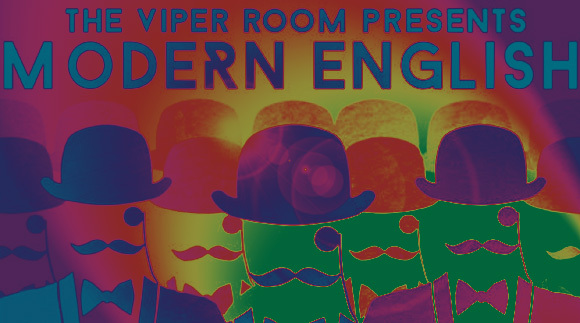 Modern English is playing the Viper Room tonight and we are so there. And besides, Matt Fuller’s new band, The Prolific is opening. Double duty. On my way back from the amazing Desert Stars Festival in Pioneertown, I made a stop by the Echoplex in Echopark to listen the moody voice and the haunting sound of Adam Turla and the cellist Sarah Balliet.